Andy Weir’s debut novel, The Martian, started out as free-to-read posts on the AOL programmer’s personal website and spread like a wildfire throughout the space (and enthusiasts) industry. After his views grew, Weir offered the story of a resourceful and witty botanist trying to survive on Mars as an ebook on Kindle for a dollar. Random House took notice of its popularity and helped it become a New York Times bestseller. The Ridley Scott-helmed film adaptation was wildly successful both critically and financially and even gave a public relations bump to NASA. The film earned seven Academy Award nominations including Best Picture and Best Actor for the films titular star Matt Damon. Strangely, Damon would win the Golden Globe for Best Actor in a Comedic Film while The Martian would win Best Picture in the same category. Will lightning strike twice for Andy Weir and his commitment to interweaving real science into an exciting narrative? Hollywood is certainly betting on it given The Martian’s box office receipts and it’s no surprise that Weir next project would be optioned for a film right away. Andy Weir, the visionary behind it all, will soon debut his follow-up novel, Artemis, about a young smuggler living in and navigating the underbelly of a lunar city. 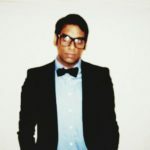 The novel will be released on November 14th along with an audiobook narrated by Rosario Dawson. Back in May, Fox and New Regency purchased the film rights to the novel, and this week the studio (Fox produced The Martian also) announced that Lego Movie directors Phil Lord and Christopher Miller will develop the script and direct what will likely be a big-budget tentpole film. The pair of collaborators recently made headlines when they parted ways with Lucasfilm after production had already begun on the untitled Han Solo standalone film. Ron Howard was hired to replace Lord and Miller. 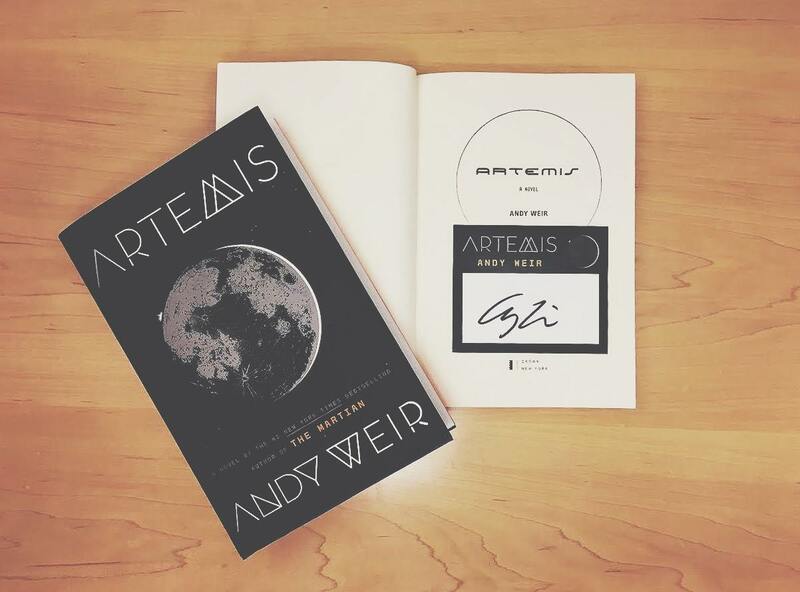 You can read the entire Chapter 1 of Andy Weir’s Artemis here.